Join us on the third Sunday of each month between October and January for an immersive and family-friendly day of all things LAIKA Studios. Each Sunday will spotlight one of the four major LAIKA films, with opportunities to meet some of the incredible artists who make the magic happen. Get creative in an animation workshop at the Northwest Film Center, and end your visit by settling in to watch your favorite LAIKA films on the big screen, presented by Northwest Film Center. 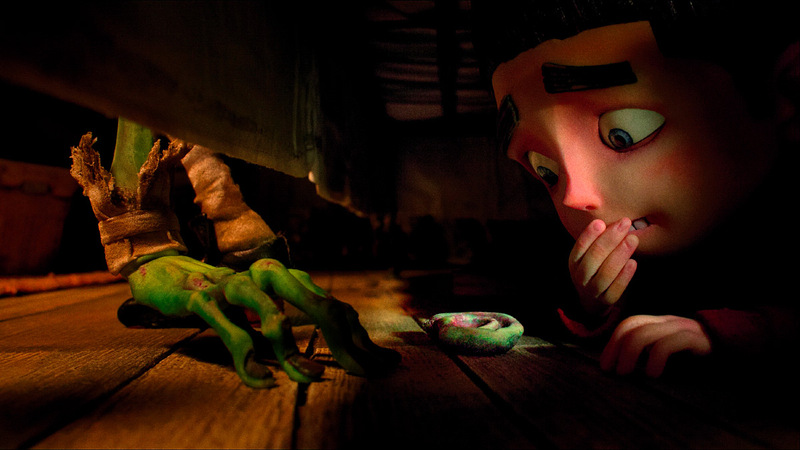 Join Mark Shapiro (LAIKA Marketing) for a fun and interactive look behind the scenes of ParaNorman, including featurettes, shorts and commercial content. ParaNorman Writer/Director Chris Butler will share never-before-seen visuals and insights from the Oscar-nominated film, released in 2012. Producer Arianne Sutner will join him on the stage. Stop by this informal meet-and-greet (and take photos) with puppets from ParaNorman.